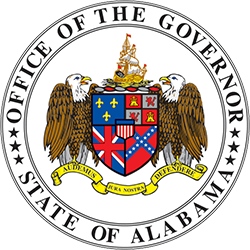 MONTGOMERY – Earlier today, upon receiving an invitation from President Donald J. Trump, Governor Kay Ivey took part in a series of meetings related to the President’s infrastructure plan. In attendance, in addition to the Governor, were numerous administration officials including President Trump, Vice President Mike Pence, Transportation Secretary Elaine Chao and Secretary of Agriculture Sonny Perdue. Also at the meeting was Mayor Sheldon Day of Thomasville, Alabama. 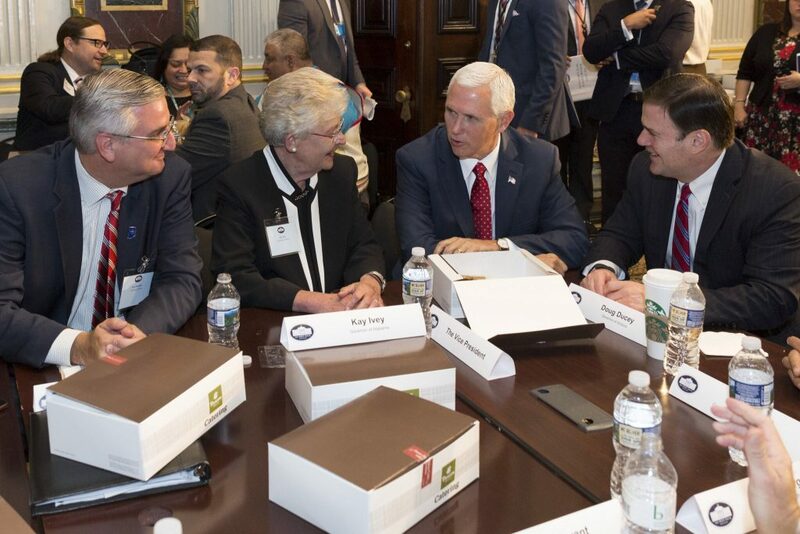 Governor Ivey was only one of eight governors – and the only female governor – to participate in a White House Infrastructure Summit hosted by President Trump at the White House. The event was held as part of White House Infrastructure Week. The Trump-Pence Administration called the meeting with administration officials and 30 state and tribal leaders from across the United States to develop policies that strategically utilize federal dollars in targeted ways that incentivize state, local and private sector infrastructure investments. The attendees participated in working sessions which explored the topics of rural infrastructure, permitting reform and expediting infrastructure, transformative projects, water infrastructure, transportation infrastructure, and energy infrastructure. 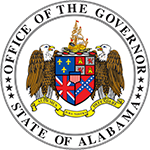 The series of meetings concluded with Governor Ivey participating in a roundtable discussion focusing on infrastructure alongside President Trump. President Trump called the series of meetings to encourage dialogue among leaders on both the federal and state levels. Since taking office, the president has focused on advances in infrastructure. “Crumbling infrastructure will be replaced with new roads, bridges, tunnels, airports, and railways gleaming across our very, very beautiful land,” said President Donald Trump. The infrastructure summit took place this afternoon. 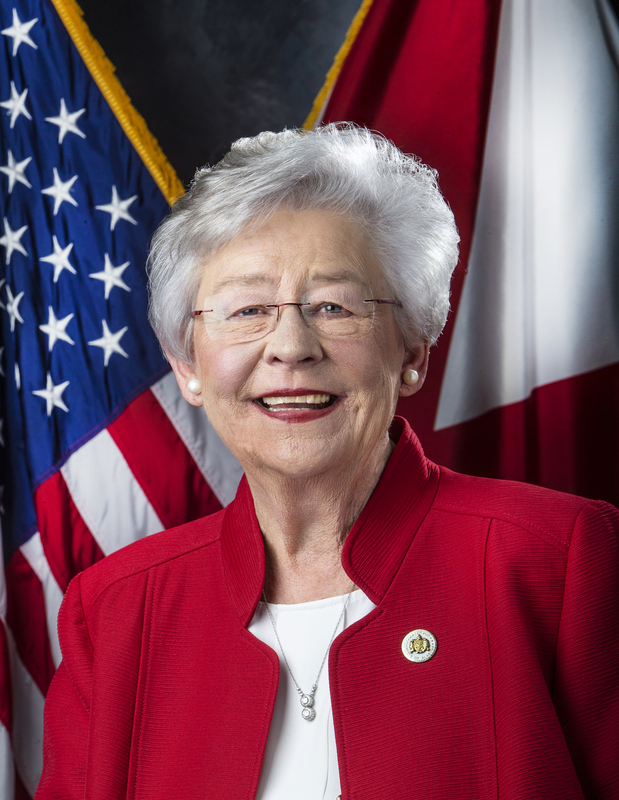 Upon its conclusion, Governor Ivey returned to Alabama.